The WDG core values are represented in the “4 Ovals” in our logo. 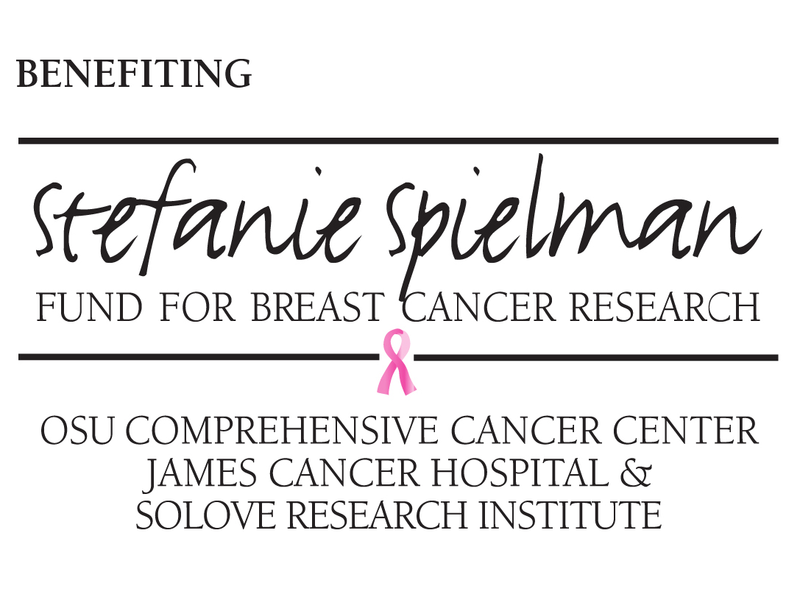 The 4 Ovals represent service to our patients, our staff, our profession, and our community. In honor of the WDG founders, at the end of every year the team of the Worthington Dental Group stops and reflects so that we can be certain that it has properly represented the core values of the original founding members. The Worthington Dental Group was founded in 1975 by Doctors Robert Tootle, Nick Huston, and Burt Lash. It was one of the first group dental practices in central Ohio. It was known for its state of the art facility that incorporated computerization, high-quality dentistry, and a focus on service. The WDG provided continuing education for the dentists in the community and served as a resource for sophisticated dental services for the public. In 1991 Dr. Cunningham joined Dr. Tootle to carry on the tradition set forth by the founders. Dr. Cook moved his long standing general practice to the WDG in 2009 so that he could contribute to the future of this practice. He described the Worthington Dental Group as “an important contributor to the community and the dental profession.” Dr. Duckworth brought his periodontal practice to the WDG in 2012 to reinforce the group’s scientific base and to bolster our patient’s periodontal health which has a profound effect on overall systemic health. 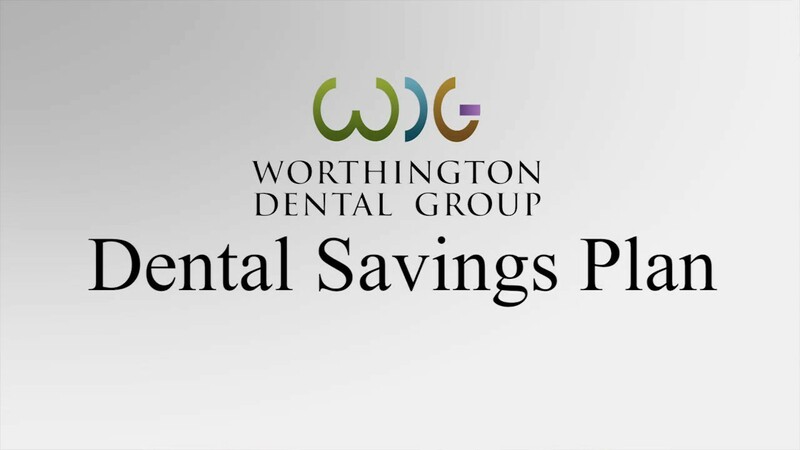 The Worthington Dental Group has supplemented the practice with additional general dentists, Dr. Papp and Dr. Reed. With his certification in invisible braces treatment (Invisalign and Six Month Smiles), Dr. Papp has grown our cosmetic practice. Dr.Reed specializes in both general dentistry and Sedation Dentistry, making him a unique asset to our team. Both doctors demonstrate mastery in the range of services they offer in family, restorative, and cosmetic dentistry. In 2015, Worthington Dental Group welcome a new specialists. Dr. Mohamed Abdelhamed joined our practice as an additional prosthodontist and is recognized internationally for his contribution to restorative dentistry. Dr. Mohamed Abdelhamed is a founder of the Comprehensive Dental Implant Center and continues to display his passion for his work with every patient!